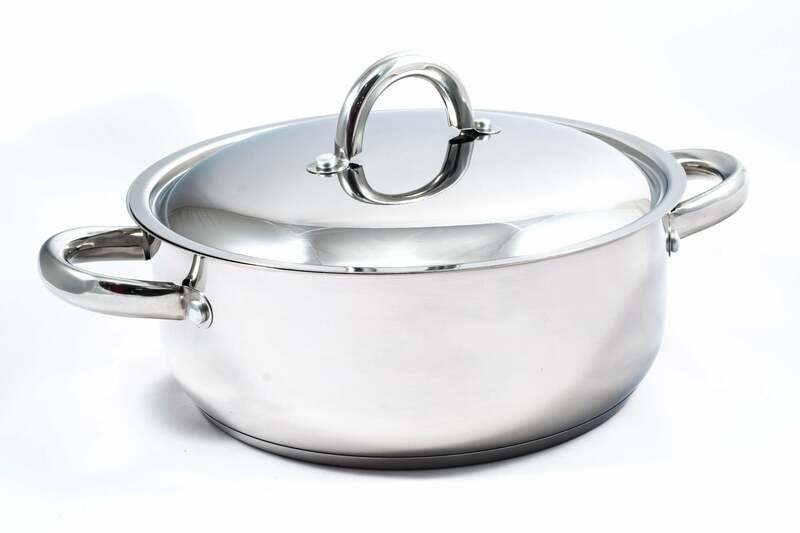 All the professional features that chefs demand are incorporated into the design of Jean Patrique stainless steel cookware. Generously sized with deep sides and self-basting lids which keep the juices inside the pan and prevent the flavour from escaping. The rims are designed to make pouring easy and accurate. Oven-proof, allowing you to start cooking on the hob and move directly to the oven or grill without having to worry about changing pans. 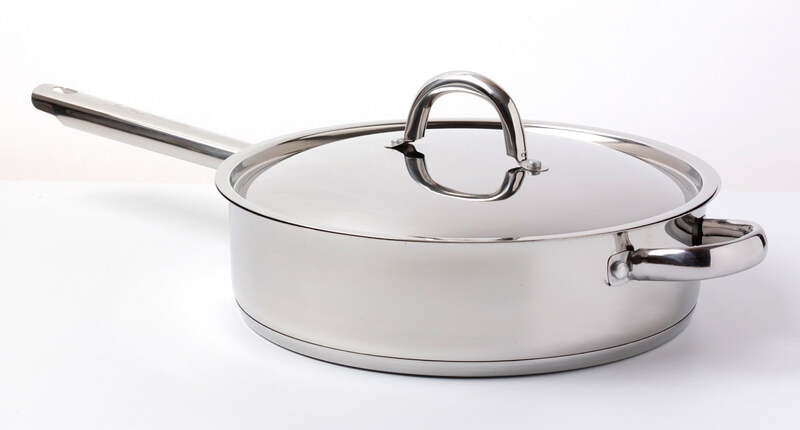 We are so sure of these products’ quality, that all Jean Patrique stainless steel cookware comes with a 25 year warranty as standard. 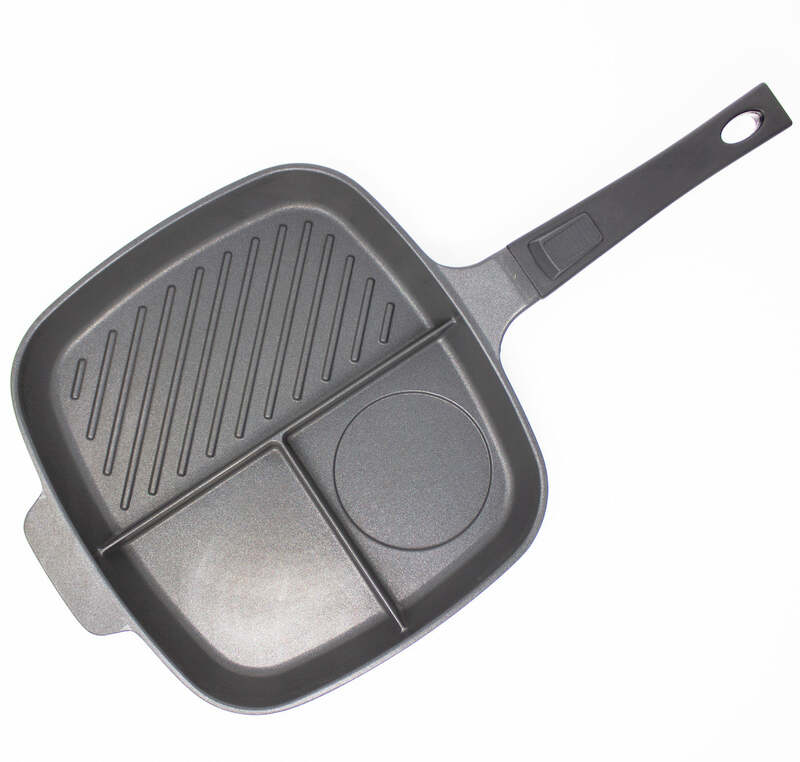 SELF-BASTING LIDS – To help keep juices inside the pan and help maintain a steady temperature. 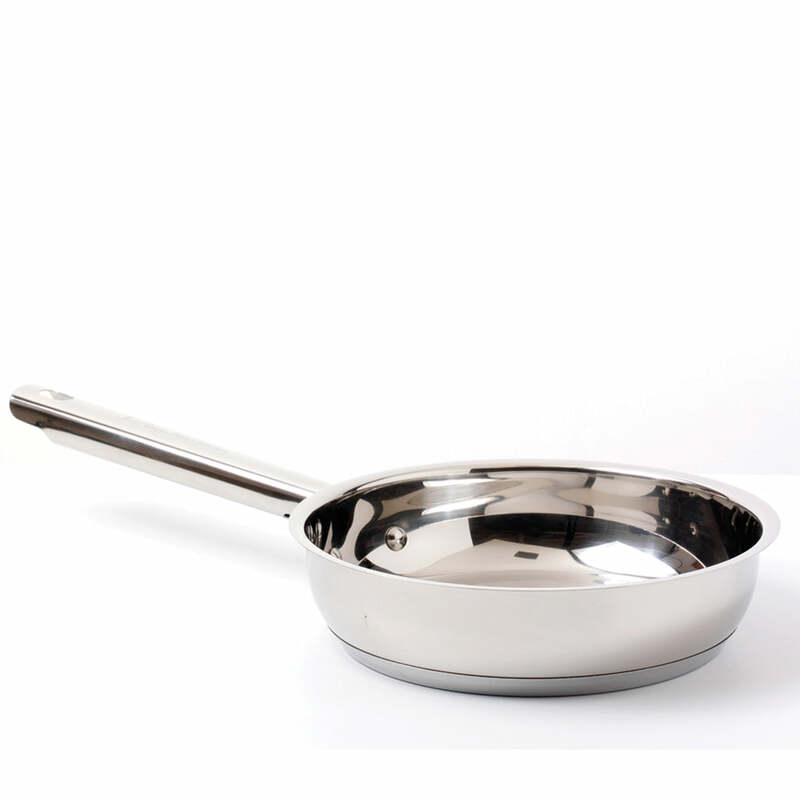 STURDY RIMS AND HANDLES – Manoeuvre with the pan with ease with thick handles and rims designed for easy pouring. OVEN PROOF – Allowing you to start cooking on the hob and move directly to the oven or grill without having to worry about changing pans. 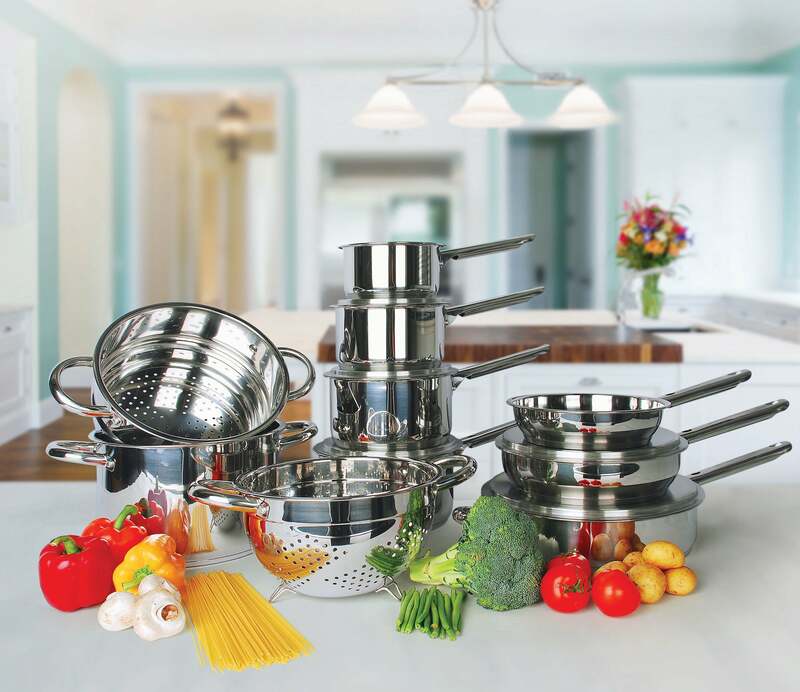 25 YEAR GUARANTEE – We fully guarantee our entire stainless steel cookware range, as we do with all our fantastic products for a full 25 years.